Hot Star is a very famous store in Taiwan’s Shilin Night Market. It’s known for the gigantic chicken chops! Good news is that it’s finally here in Manila! 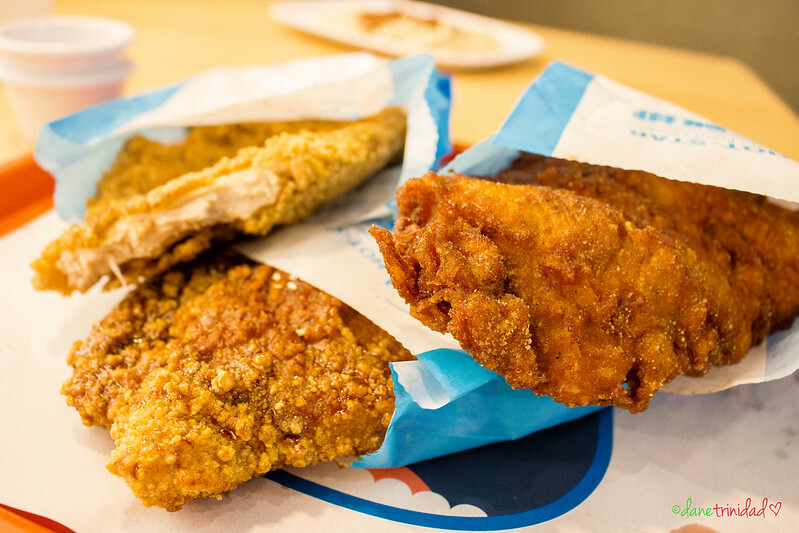 Time to devour your own big chicken! 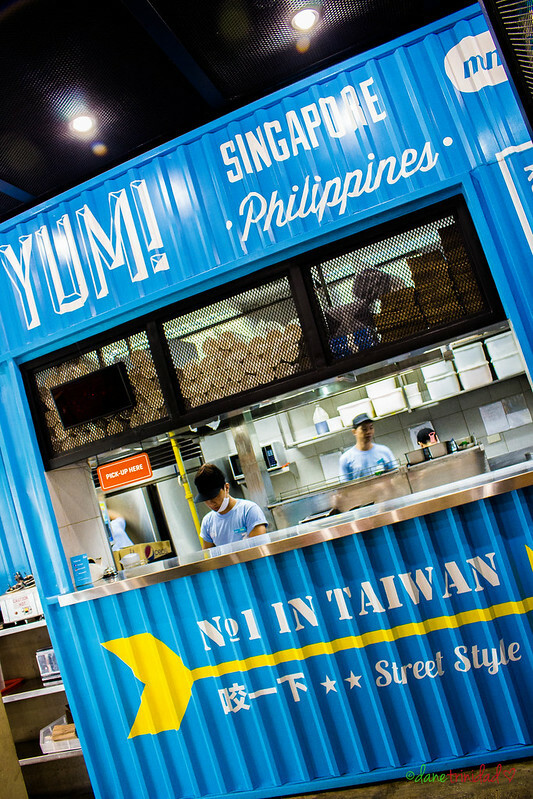 Taiwan’s Hot Star Chicken is here in Manila! 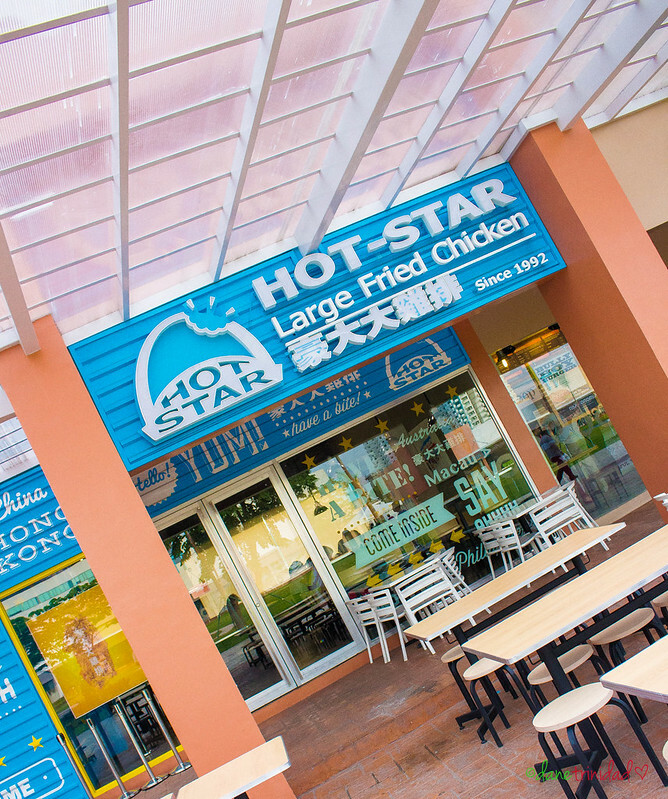 Hot Star’s flagship store in the Philippines is located along the newly built Blue Bay Walk along Macapagal Avenue. It’s right in front of the old Blue Bay Area. The store itself has a very neat aura primarily because of the sky blue and white theme. 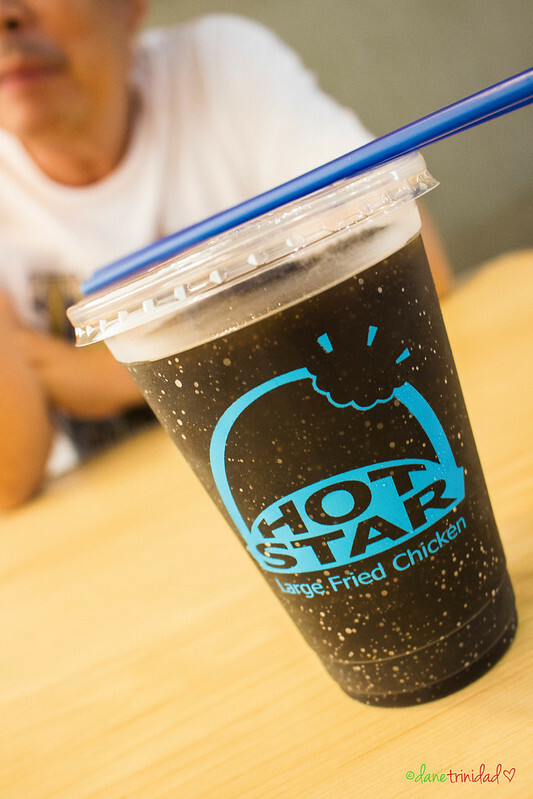 Hot Star in Blue Bay Walk, Macapagal Ave.
Taiwan’s very famous Hot Star is now in Manila! 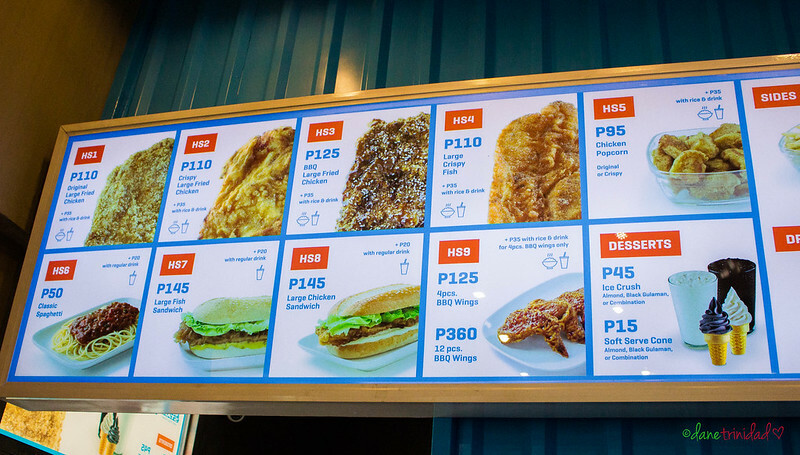 Hot Star’s menu has several food items just like a normal fast food, and of course highlighting their famous large chicken chop. 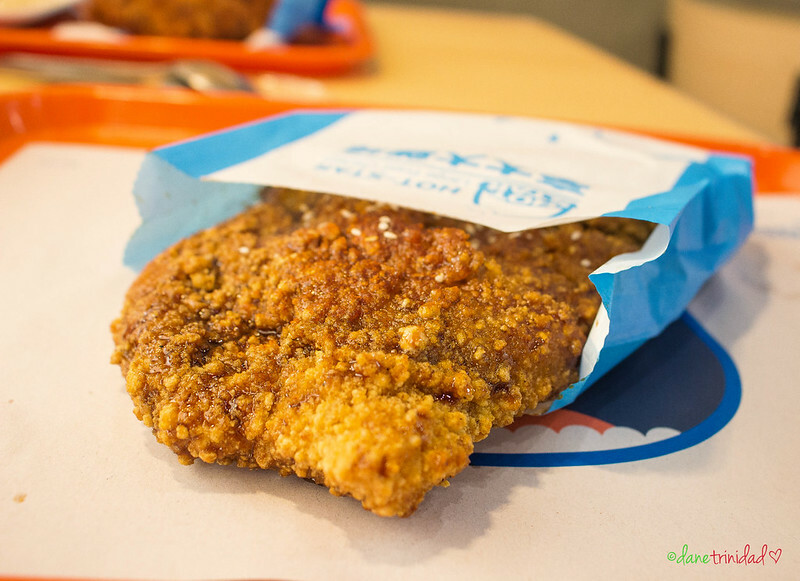 If you plan to just eat this as a snack, think twice- Hot Star’s chicken is really B-I-G that you can eat and share one order for lunch. The chicken itself also has few bones and cartilage , so it just tells us that it is a real chicken and not an artificial one. We ordered several items because their price is really affordable (considering that it’s an international brand, and the serving is large). This is the original version, and I must say the best and my personal favorite. 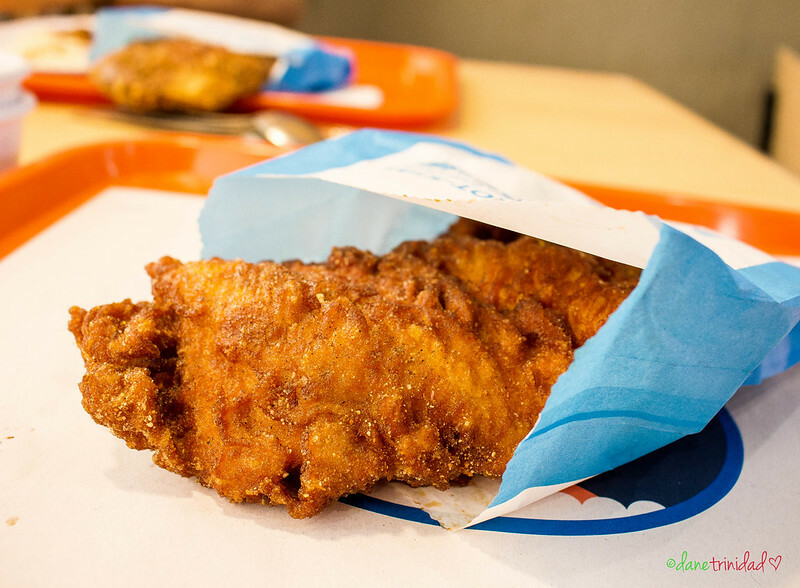 It has a thick and tender chicken meat, plus flavorful breading that has just the right kick. If you are on a diet, you can eat original flavor alone without any rice since it’s not salty. Just remember that it’s around 30 cm long (almost as big as a child’s face) which is almost enough for 2-3 people to share. Add more pepper as you like! 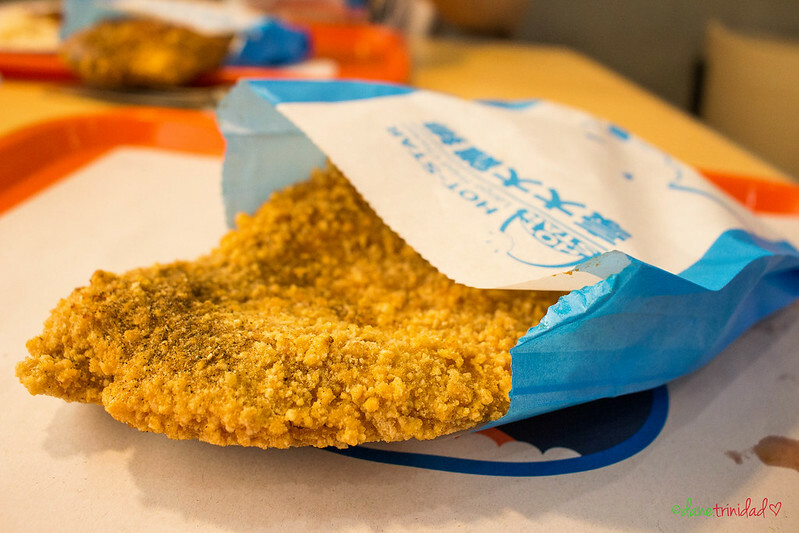 The crispy version has a really, really crispy texture.. as in. Crispiest chicken I’ve ever tasted in my life. So be mindful if you have dental problems. Personally though, I also liked this one, ranking as 2nd. Better to eat it while it’s hot to retain the perfect texture. I don’t quite like the BBQ variant. The BBQ flavor is quite confusing and doesn’t seem to match the Filipino BBQ flavor. It’s too sweet-sour for my taste, rather than being salty-sweet. Don’t order this alone too- ensure that it comes with a rice since the sauce is super flavorful that you might get used to it easily. 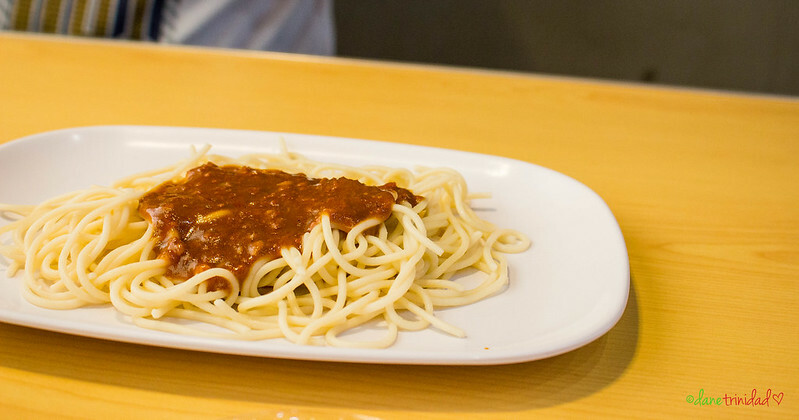 Tastes like a normal spaghetti, that has more tomato sauce than ketchup. Not too sweet. I love this drink. The ice is crushed finely, then combined to the Black Gulaman juice. I call it juice since there is really no gulaman bits just like the normal version. Still good though- perfect cold drink on a hot weather. 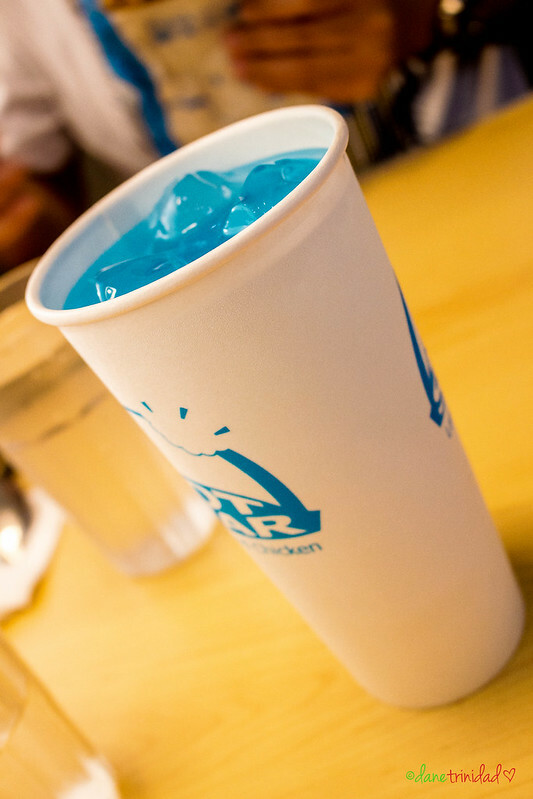 As you can see, since their theme is sky blue and white, they also have a blue drink! Refreshingly sour! Overall, I’m satisfied with my Taiwan Hot Star PH experience and I will be happy to go back again! Next time, I’ll order my favorites- Original Large Fried Chicken and Ice Crush Black Gulaman! How I wish for them to offer cinema kiosks too! This is a really perfect movie snack! Taiwan is my second home and I love this! :) I actually can’t wait to go back there again. But since that’s next year pa, I’m so happy Manila has this!